The Colorado Department of Transportation (CDOT) is delivering reliable travel and increased safety to drivers in Colorado with a network of Express Lanes. And CIG is alongside to drive communications. On Sept. 10, CIG led CDOT’s third groundbreaking ceremony in less than two months for these Express Lanes projects ­with the I-25 North Express Lanes groundbreaking. 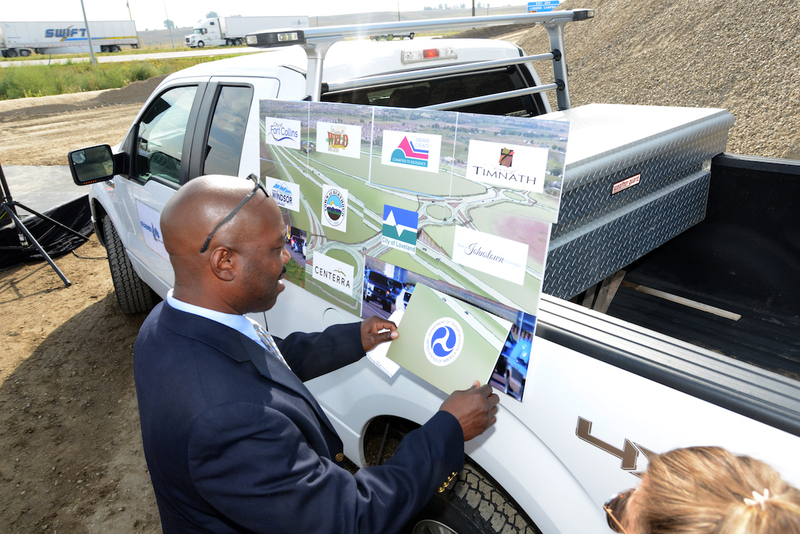 To demonstrate the project’s strong local partnership, CIG created a large puzzle, on which each speaker placed a piece – ultimately revealing a new vision for the corridor. Gov. John Hickenlooper and Sen. Michael Bennet also attended to laud the strong partnership, which yielded federal funding and helped accelerate the project by 15 years. A ceremonial digging (and digging into Johnson’s Corner Cinnamon Rolls) made the event complete. 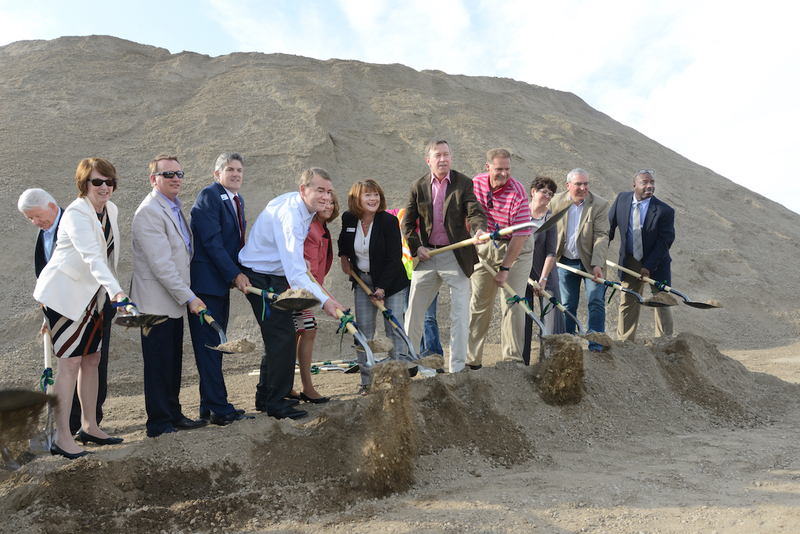 Officials break ground on the I-25 North Express Lanes. Each speaker placed a piece of the puzzle, demonstrating the strong partnership that accelerated this project by 15 years.